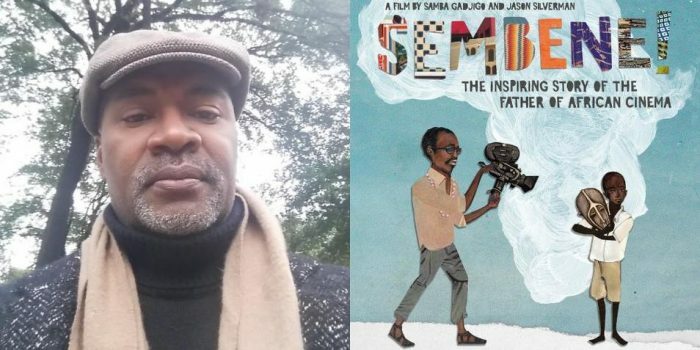 Samba Gadjigo and Jason Silverman are the co-directors, co-writers and co-producers of the documentary Sembene! Gadjigo, a professor of African Studies and French at Mt. 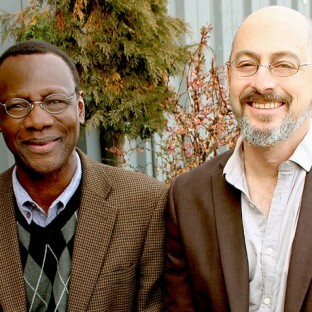 Holyoke College, is the world’s foremost expert on the life and work of Ousmane Sembéne and author of Sembéne’s official biography. Silverman is an award-winning film producer and is currently Cinematheque Director at the Center for Contemporary Arts, Santa Fe.